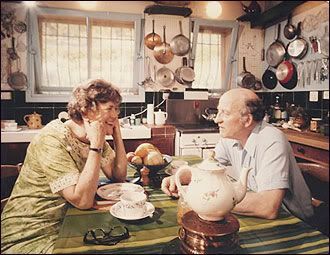 because you do need a picture of paul and julia child in your monday. Well, a weekend vacation happened and let's just say that it involved a birthday party, a brunch squad, a crepe shop, and four-cheese macaroni. Maybe my two-salad-a-day average bought me a grace period over the weekend when I let it go to wrack and ruin and patisseries? Yes. Let's go with that version of the story. But hey, it's Monday, I'm back in town, and I'm ready for week two of our eating challenge! If I learned anything from the first week of this challenge, it is that if I'm bored with salad as a genre, I am just not trying. There are so many ways to lighten up and have fun with salads, starting with changing up your go-to greens. Are you a lettuce person? Romaine is my stock answer to a salad (even though I prefer buttercrunch), so last week's kale apple salad is both a stretch and a relief to my overly-romaine'd heart. This week we'll continue our foray into the low-carb arena and try not to hate ourselves by eating at least one grain-free meal a day. If salads are your answer to this, go right ahead and continue hard-core with them. I'm going to try to keep my salad-streak going while also investing in Part Two of the challenge. Rather than the easy answer of "salad" or another food that generally does not include a grain or starches anyway, I'm issuing a challenge for each of us to take at least one favorite meal that typically includes a grain or starch and adapting it to fit a grain/starch-free criteria. Mastering, rather than avoiding, is the goal of the week: take your favorite recipes and learn to adapt them to your dietary needs. Sometimes they key flavors can stay exactly the same and all you have to do is substitute to factor out the grain and factor in a vegetable or protein. Often, you'll achieve the same (or very similar) results taking only this step. I plan to adapt my family's recipe for beef stew to use root vegetables other than white potatoes and yet still give that ultimately-comforting, hearty flavor. And to fuel that takeover, I've got a second play-list ready! Be sure to follow the playlist on Spotify unless you want to keep coming back to this post to listen to it. Hey, look. Even though I might give off an impression more "cupcake" than "carrot juice," I'm a firm believer in the fact that eating well, even eating restrictively for a time (like a low-carb challenge), is not a sacrifice of flavor but a place to grow your creativity. You know me - you know I would no more eat tasteless, soggy, hideous food than I would run a marathon. The key to winning this is to be familiar enough with the flavors involved that you're able to manipulate them and get the effect you want with the ingredients you select. I'm bringing out the beef stew guns and I might (you laugh, but I'm serious) try a macaroni and cheese makeover. We'll see. There's a long road to walk till something that isn't pasta can taste like, well, pasta. But I'd like to try. A hint for those of you who still want to follow this challenge but aren't in a place where cooking is feasible: play around with your breakfast - skip out on toast, oatmeal, granola, waffles and pancakes, or the like. Instead, make an omelette, a frittata, a fruit and nut "cobbler," or a big, protein-packed smoothie. And don't forget, this is for fun, friends. 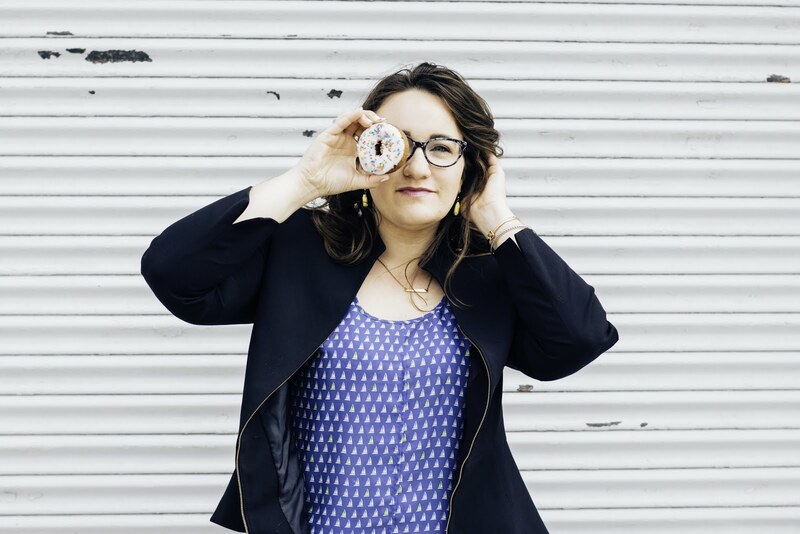 If a macaron walks up and slips its arm through yours and asks you to "Play it again, Sam," and you ignore it, I'm not going to be held responsible for the fact that you maybe low-key missed out on true love. You know. It's casual. 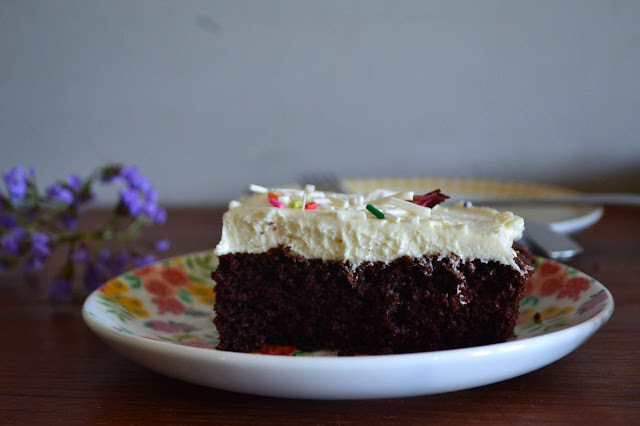 Here are some recipes that might help jump-start the inspiration for your own recipe takeover! Best of luck to you in week two! I'll be back around with intel on how the beef stew (and macaroni - ha) went so stay tuned. In the meantime, what recipe do you plan to re-work? Let us know in the comments below so we can admire your creativity and swap ideas!